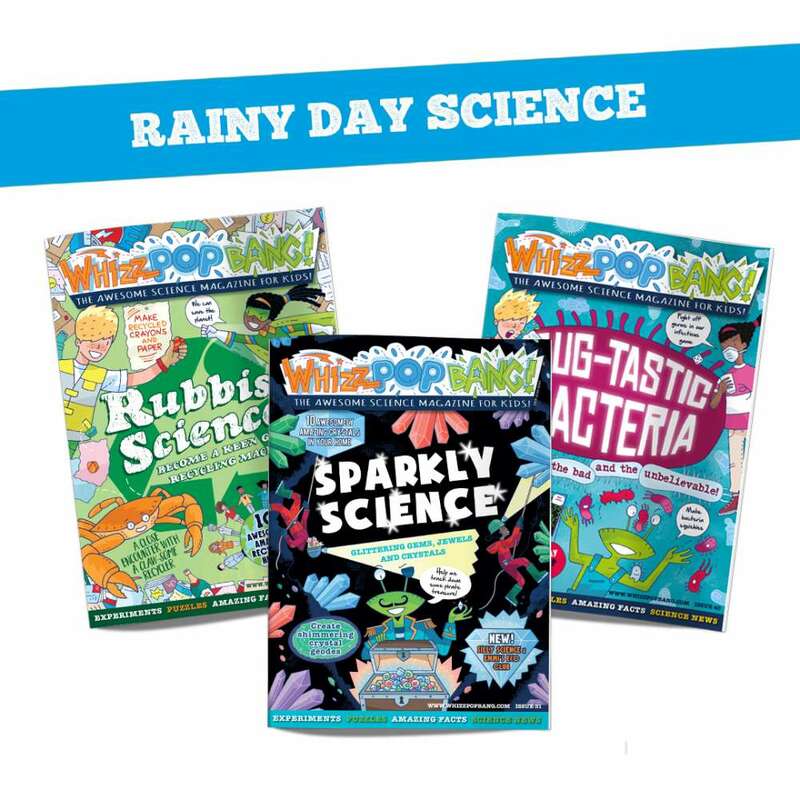 A rainy day bundle of Whizz Pop Bang science magazines for kids! This rainy day science bundle is packed full of hands-on science experiments and activities to try indoors - ideal for rainy days at home with the grandparents and for keeping the kids entertained on soggy holiday days. Turn a miserable grey day into a Whizz Pop Bang kind of day! 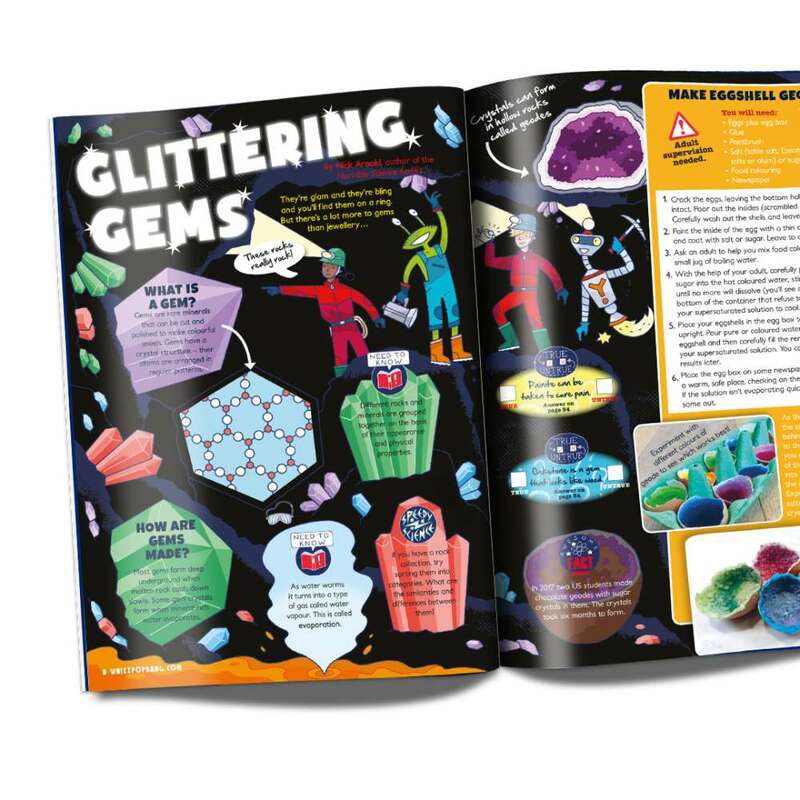 Prepare to be dazzled with dazzling SPARKLY SCIENCE inside this issue! 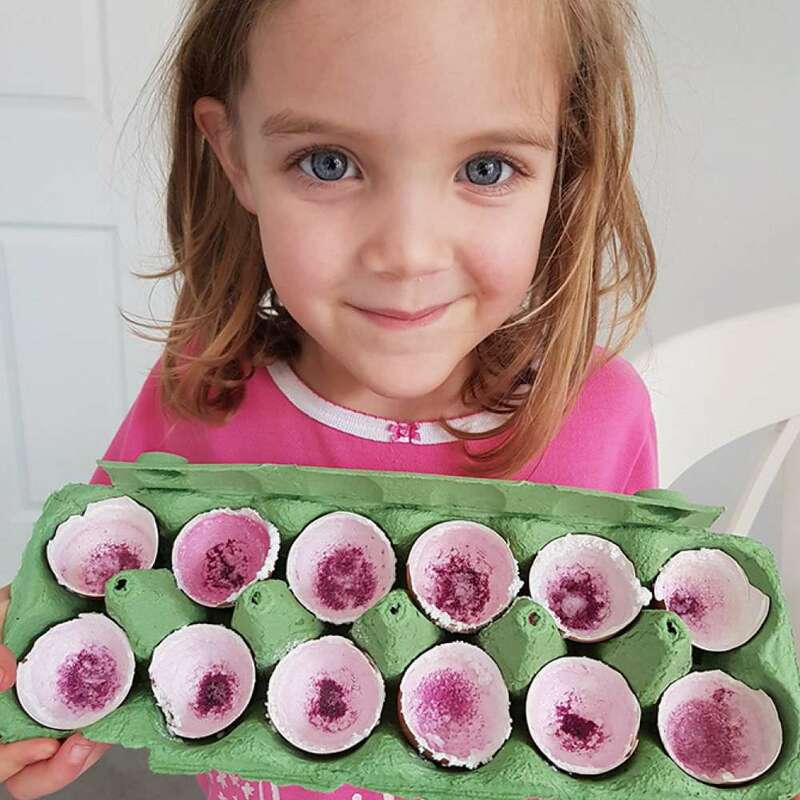 Create a crystal geode in an eggshell, grow an awesome green mineral on a copper coin, and cut out and make your own model gemstones – bling bling! 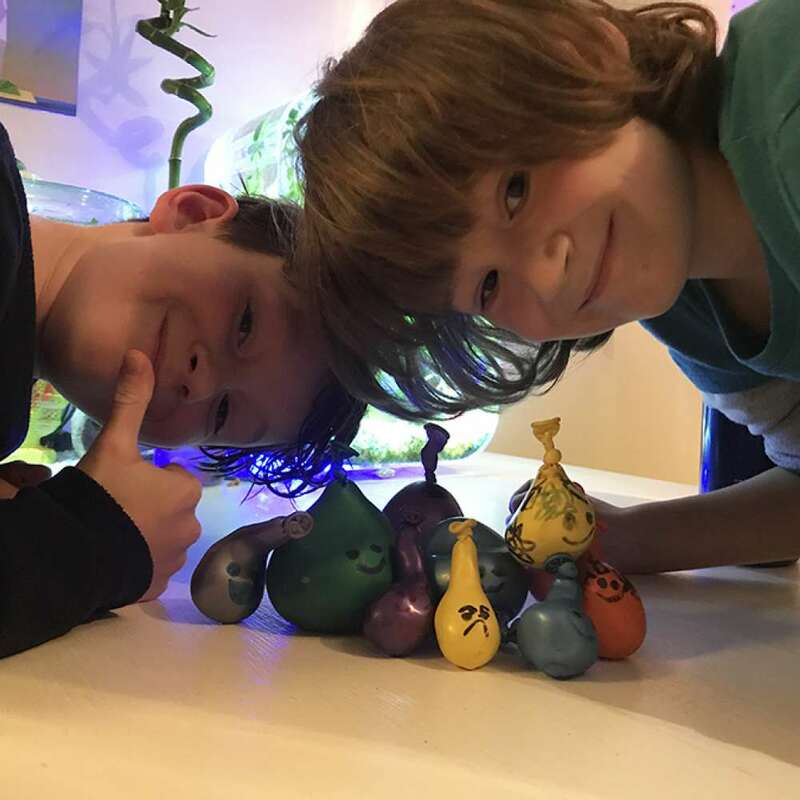 Check out Emmi’s awesome Eco Club and our Silly Science page, along with loads of science puzzles, jokes and riddle – a whole treasure trove of sparkly science fun. Who knew that recycling could be so much fun?! Inside this RUBBISH SCIENCE issue, you’ll be laughing out loud at your own unique recycling madlib story, experimenting with rotting rubbish and meeting a professor who’s developing plastic-munching enzymes. 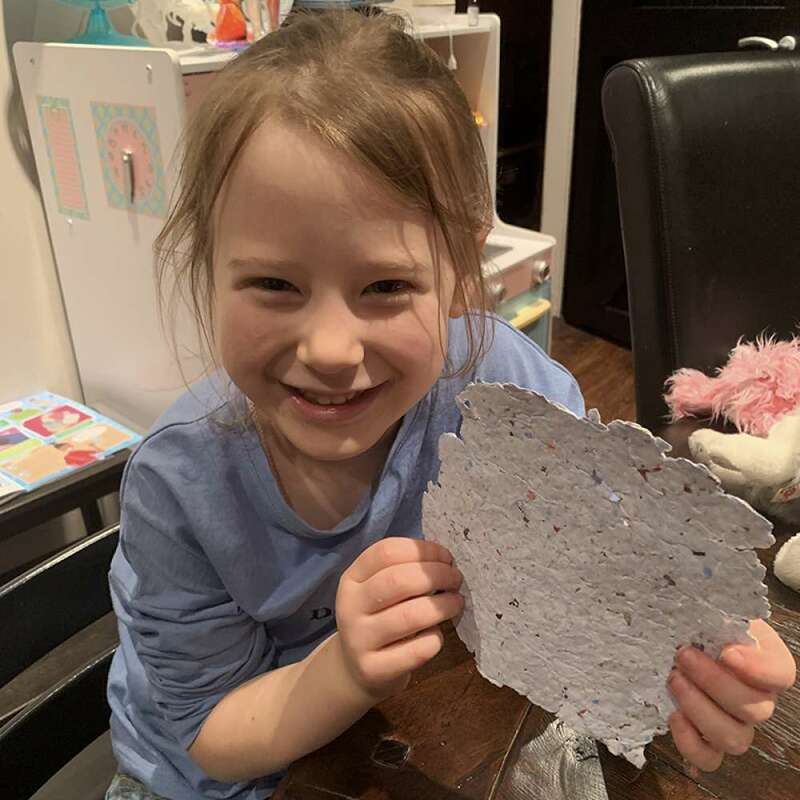 Try your hand at recycling old wax crayons and making recycled paper, then, race to the finish in an awesome recycling board game. Plus, could you become our next recycling hero? 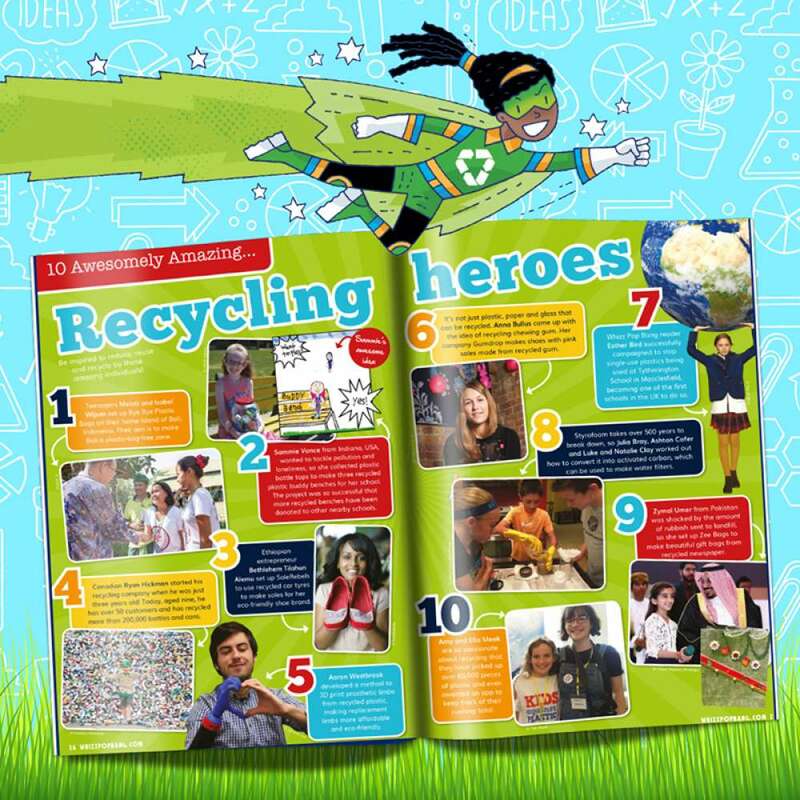 Be inspired by our list of 10 awesomely amazing recycling heroes! BUG-TASTIC BACTERIA! Did you know that your body contains more bacterial cells than human cells?! There's a whole world of microbial wonders to discover inside this bug-tastic edition of Whizz Pop Bang – Make crazy bacteria squishies, read about how antibiotics were discovered, pull out and play bacteria trump cards, cultivate edible bacteria by fermenting your own yoghurt and view the effects of hand-washing in an invisible germ experiment!